Even though we haven’t chosen the name for the dogs in the kennels at the moment there is a bit of a theme, we have Billy, Chillie and Milly and Charlie, Marley and Charlie. It can be a bit of a tongue twister, especial as the ‘groups’ tend to be out on their walks together. Chillie, will hopefully be off to his new home if everything goes to plan when meeting his new canine friend. Billy is still looking, his ideal home would be an adult only with a large garden and someone who has time for lots of walks and doesn’t mind keeping Billy on lead during his walks. 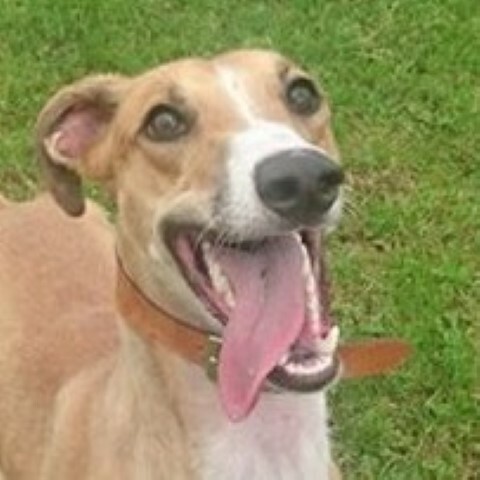 He is medium sized around 6 years old and would make a great running companion too as he walks well on lead. He really doesn’t like other dogs and although will behave when under control on lead if a dog comes to close or barks at him he can get a bit agitated. He loves his cuddles and is very loyal dog. Millie is a ten year old staffie, although you’d never know it. She loves people and on her walks is never happier when she has a new friend to get attention from. She is very playful and is ok around other dogs. The two Charlies both have similar but individual problems. Charlie the Jack Russel (or Junior) needs a knowledgeable Jack Russel home, he can display signs of possessiveness. Charlie the Yorkie cross shows possessiveness around his owner and definitely prefers the ladies. 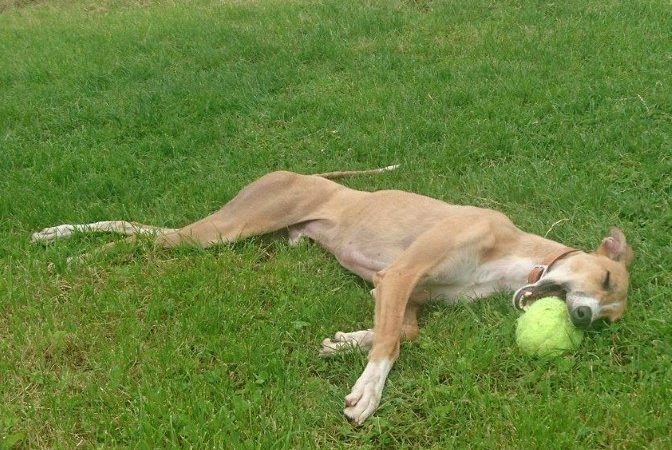 Both really need single owners that will work with them to adjust their behaviour to make them into the dogs they can be. They are both loving but with possessive issues. Sadly most of the guineas we took in aren’t in the greatest condition and several are on anti-biotics so this will hold their rehoming up for a little while. They are beginning to relax now after their trauma and we hope will find new homes very soon. Have you got a special home for black rabbit Shadow? She prefers to keep herself to herself but would really benefit from having the space and freedom of her own garden.